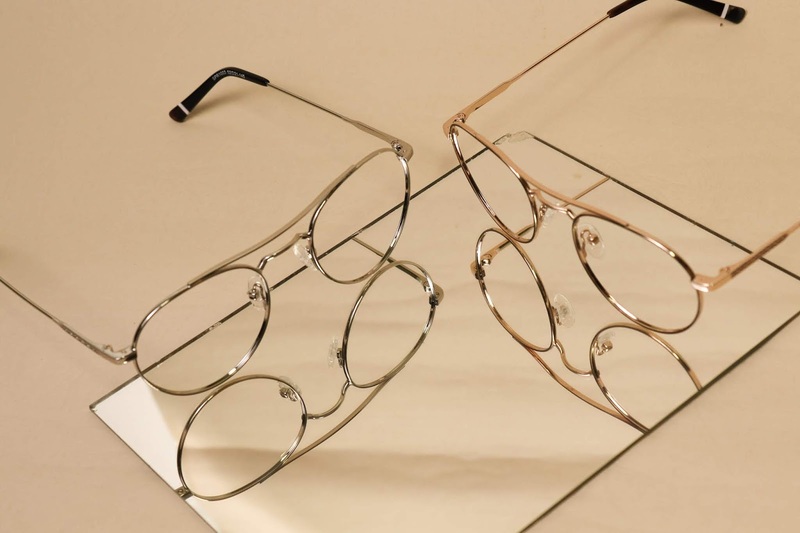 The eyewear is available in different colors such as Gold, Silver, Copper and Rose Gold. 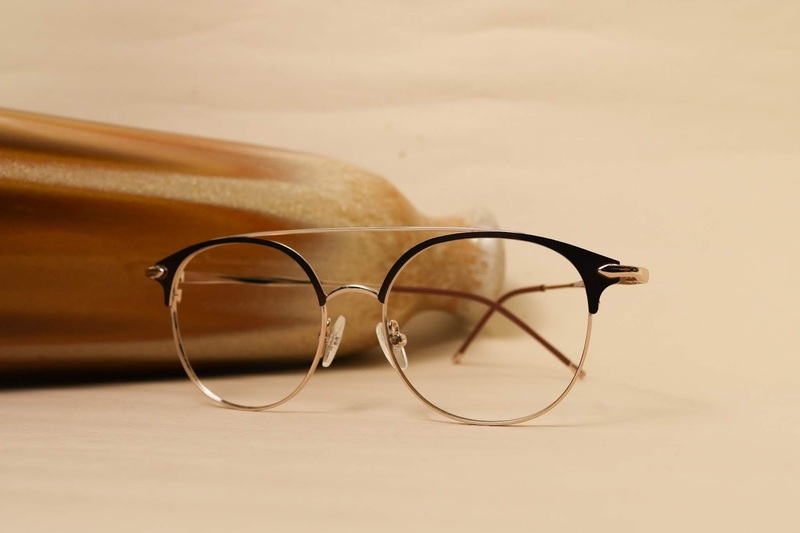 The brand also considers Spika as part of an all-star lineup that offers a wide variety of styles, which is not produced and not being offered by other optical companies. A pair of Spika frames plus specialized lenses cost only P1,890. Starfinder Optical aims to give people fashion confidence by wearing Spika. This quarter, the brand started a social media campaign called #WeAreStarfinder to inform everyone that Starfinder Optical is a go-to fashion eyewear shop, where people have the freedom to choose a certain eyewear and be fashionable, without considering what other people may think. 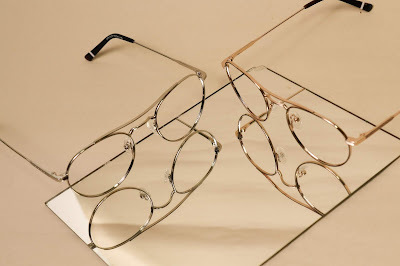 Always communicating its purpose, the brand offers not only fashionable eyewear but also specialized lenses that can be adjusted according to a person’s eye grade. At the same time, these lenses offer protection from UV rays and harmful blue light generated by electronic devices, which may also cause eye strain and headache. Recently, the brand released a new lens called Primewide, a kind of progressive lens that is considered as one of the top-notch lenses in South Korea. 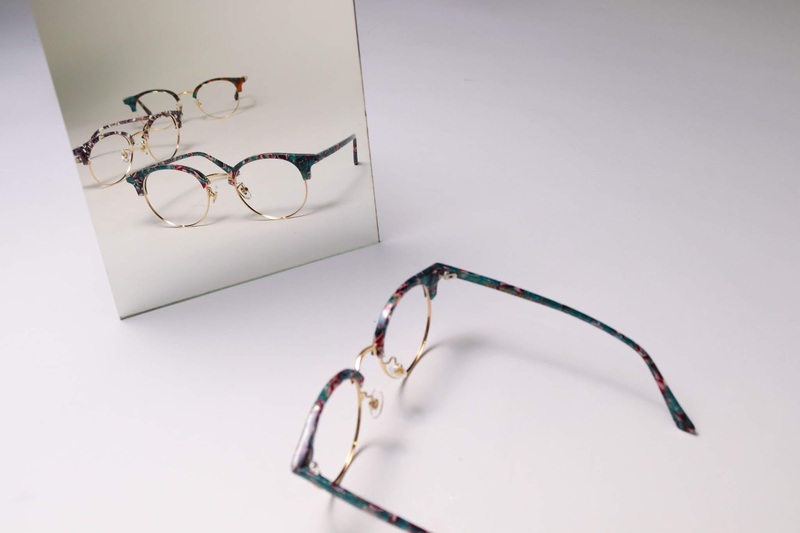 Building its presence within the Philippines, Starfinder Optical is planning to open another branch within the metro to accommodate the eyewear needs of customers. 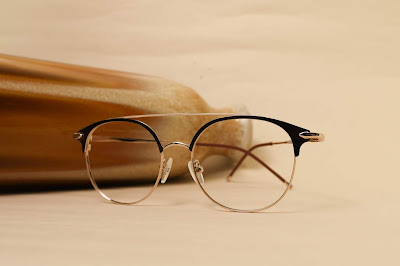 Giving its purpose, the brand is eager to offer Korean-inspired specs, which is both functional and trendy to Filipinos. 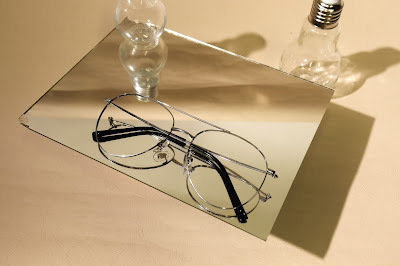 To give a brief about the fashion eyewear shop, Starfinder Optical was established in the year 2007, offering trendy prescription eyewear in Seohyun Rodeo Street, a popular place for urban street fashion in South Korea. 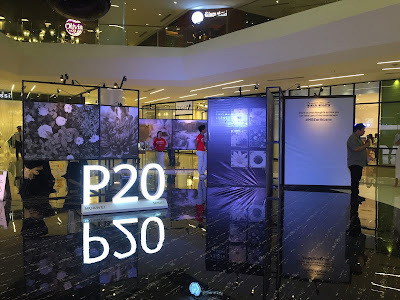 Lately, the company expanded its footprint in Ayala Center Cebu. Standing strongly in different areas, Starfinder Optical is one of the pioneers of an open display system, wherein the brand displays multiple specs in open showcases. The company also gives a different ambiance and offers free services to the public such as eye check-up and specs cleaning.